Robbie Rogers COMES OUT, then Retires! 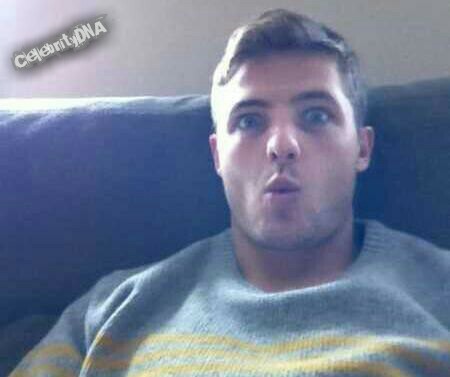 Robbie Rogers, a 25-year old, talented American soccer player, is leaving soccer after announcing that he’s gay. He wrote a stirring blog post that was equal parts sad and uplifting. He has appeared for the U.S. Men’s National Team.